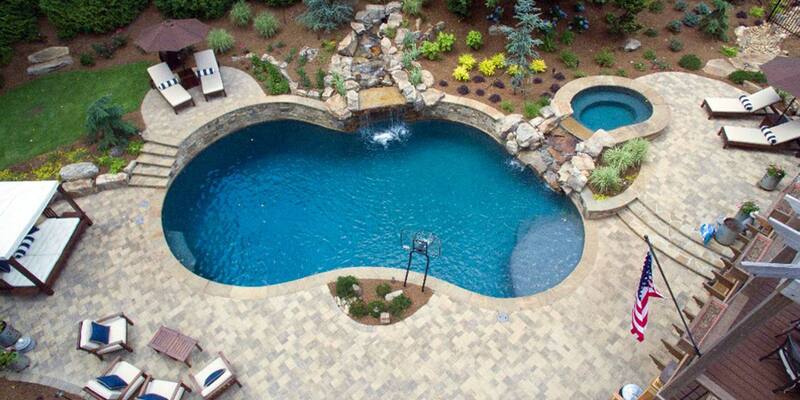 Emerald Outdoor Living is Portland and Salem Oregon's largest fireplace, hot tub & pool super store. 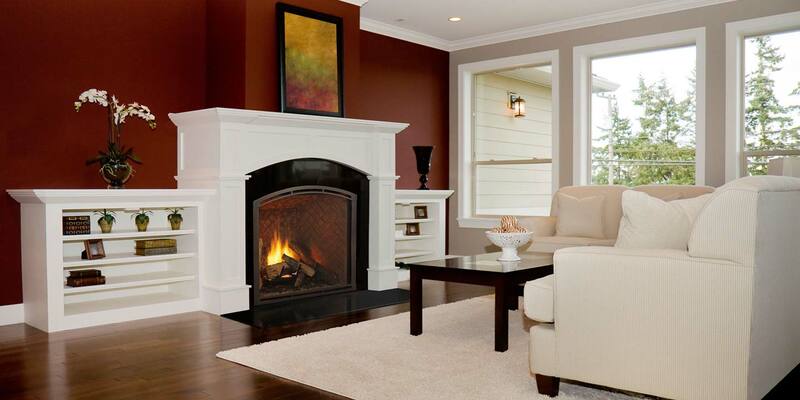 We have all the fireplace, Pool supplies, hot tub chemicals, service & repair solutions for Portland & Salem. 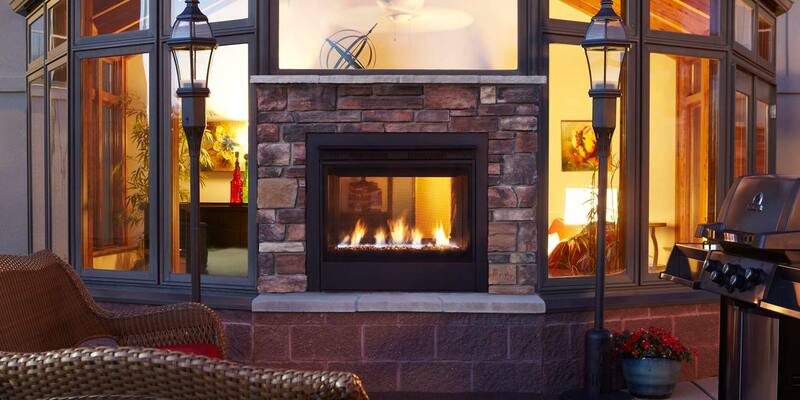 We have a huge selection of brand name fireplaces, stoves, standard fireplaces, pools, hot tubs & also have a wide variety of outdoor patio furniture, accessories & services available. Browse our website & let us know if you have any questions! 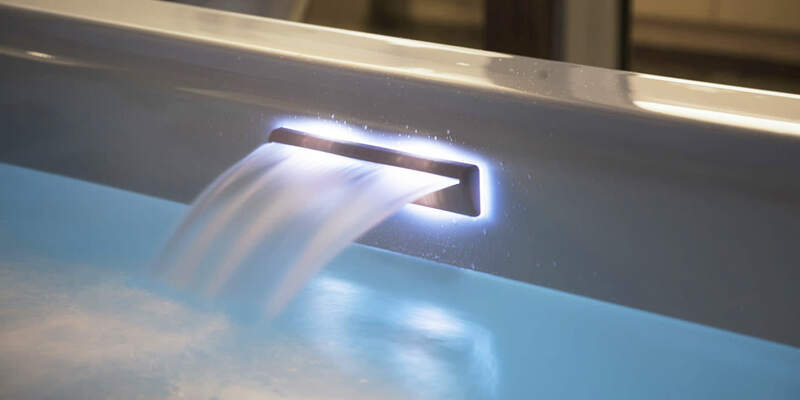 Our Pool & Spa Stores in Portland and Salem take great pride in offering the best quality products & excellent customer service. We strive to ensure we have only the best and most reliable products out there. 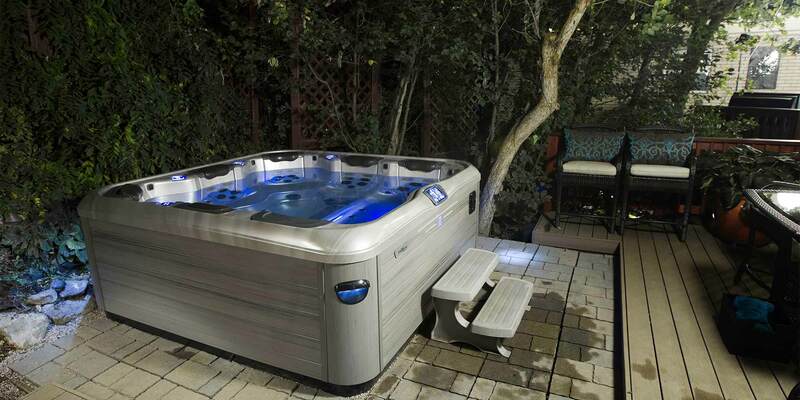 Enter to win a Bullfrog Spa!